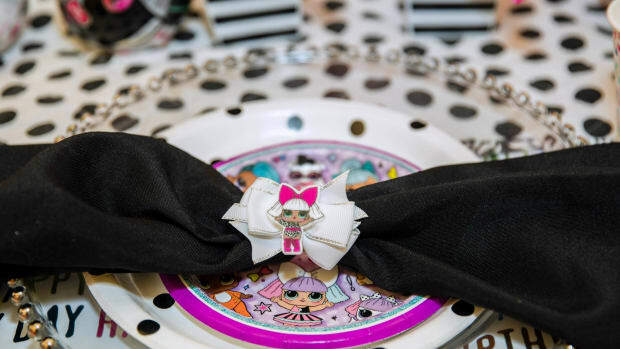 Are you a DIY kinda girl? 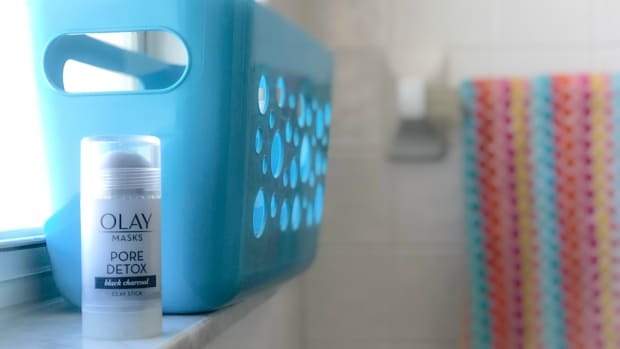 I didn&apos;t think I was, but after getting into DIY beauty thanks to a natural product lovin&apos; beauty expert friend of mine, I quite enjoy whipping up my own DIY beauty treatments from time to time. 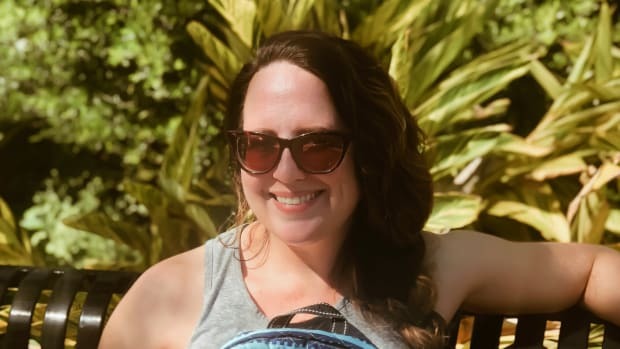 Not only is it usually less expensive to make your own beauty products, but you know exactly what goes into them, so you can make totally natural treatments devoid of chemicals whose names you can&apos;t pronounce if you so desire. 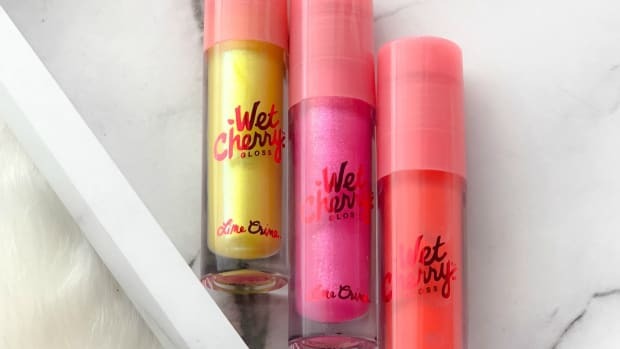 In fact, we&apos;ve shared quite a few DIY beauty treatments here on Momtrends over the years, so I thought I would round up a few of my favorites for you. 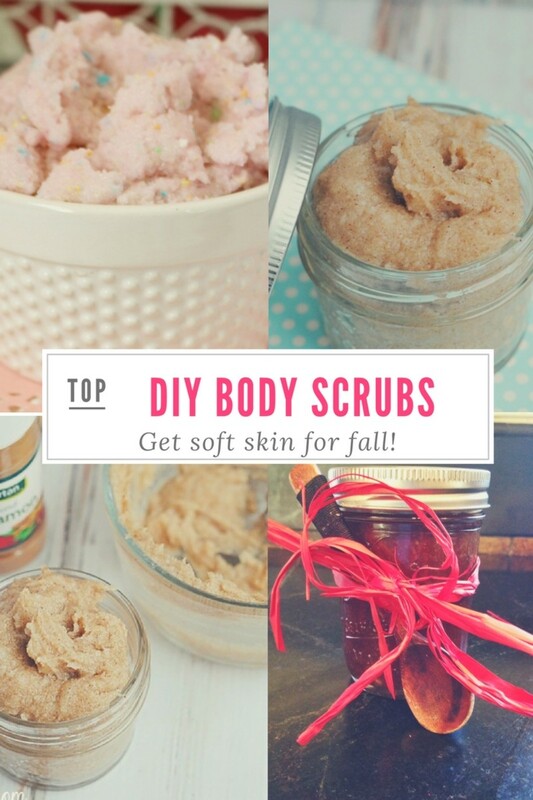 Making one of these DIY body scrubs would be a great way to get your skin ready for fall! Sugar scrub with essential oils...In this "recipe" our writer suggests you add an essential oil to fit your needs. Perhaps you need to be woken up, orange or peppermint would do the trick. Or maybe you need to relax...Lavender would work in that case! Pretty in pink sugar scrub...I&apos;m a girly girl and, as such, a total sucker for anything pink. And I love it when my beauty treatments are pretty. 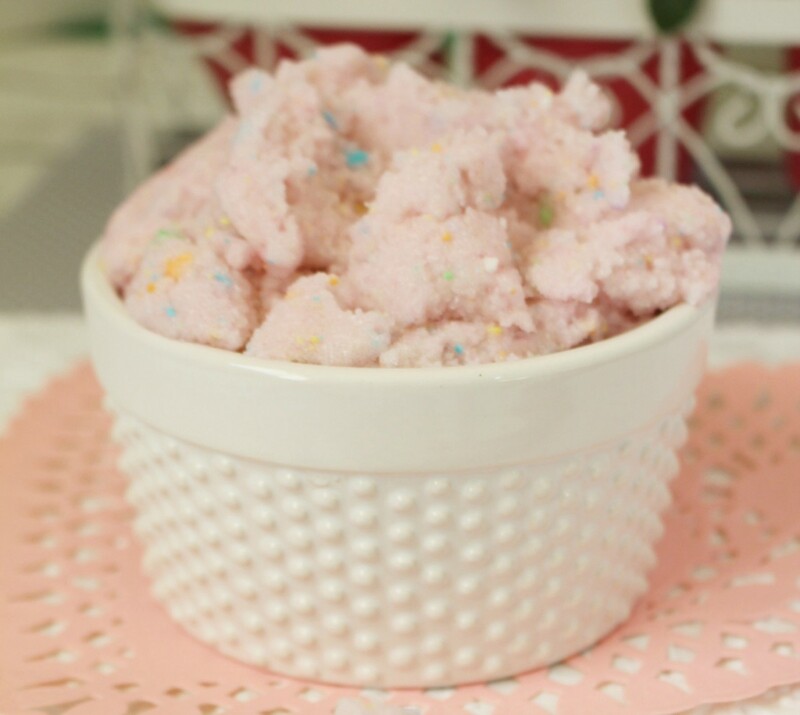 It doesn&apos;t get much prettier than this pretty in pink body scrub! 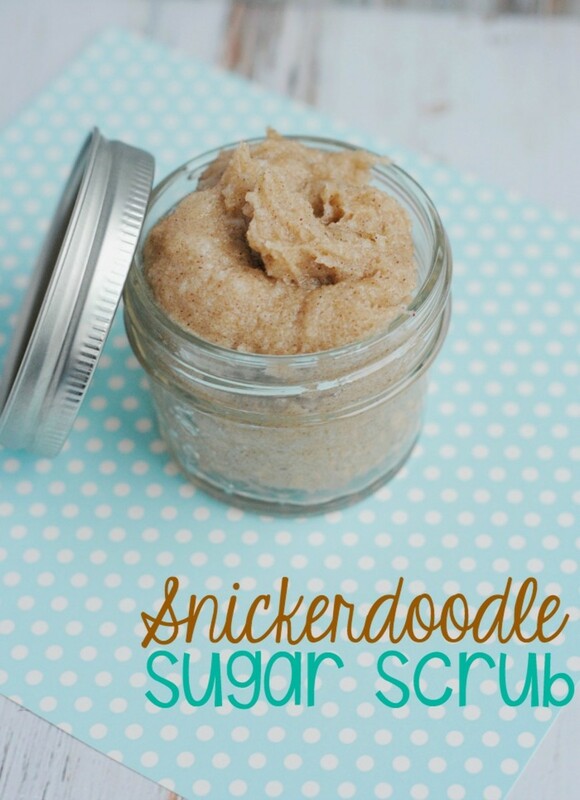 Snickerdoodle sugar scrub...Have a sweet tooth? 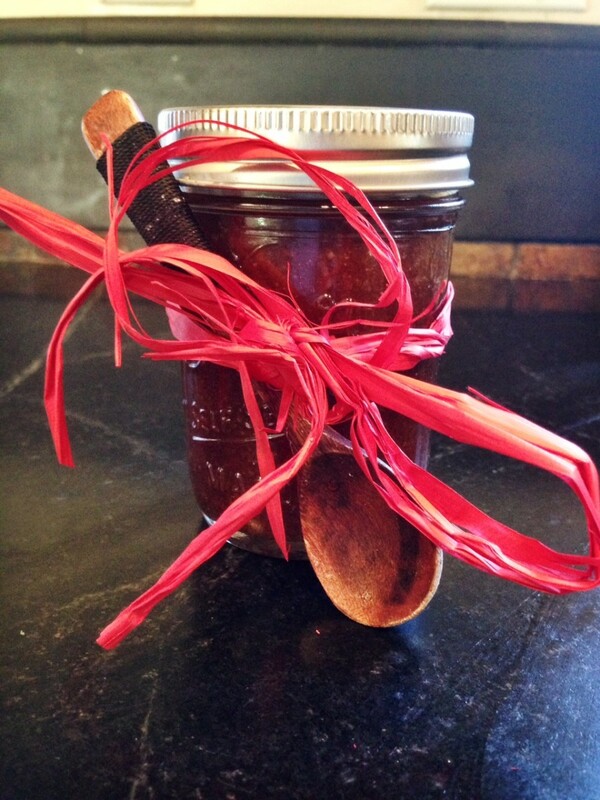 Get your fix with this oh so sweet smelling scrub! Cookie fans will love inhaling this snickerdoodle version and, just like as is the case with all sugar scrubs, using it to exfoliate your skin will leave it nice and soft! For even more DIY beauty fun, check out our brown sugar facial scrub, raspberry lip scrub and honey body scrub!